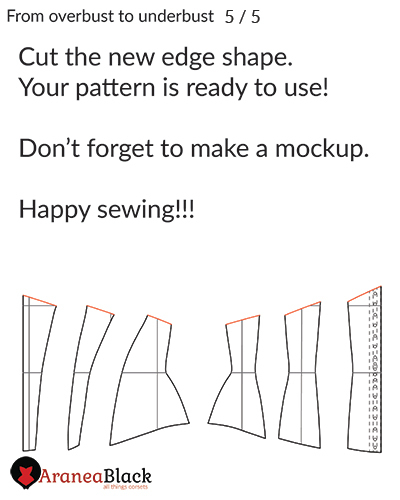 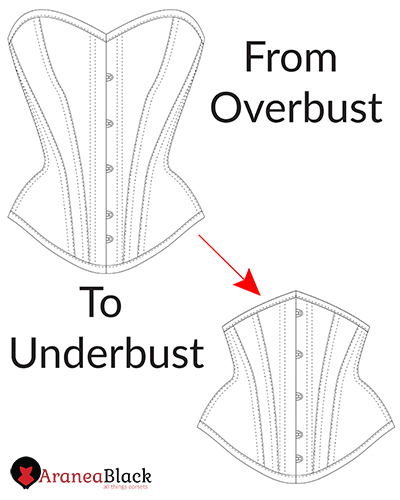 How to make underbust from overbust pattern? 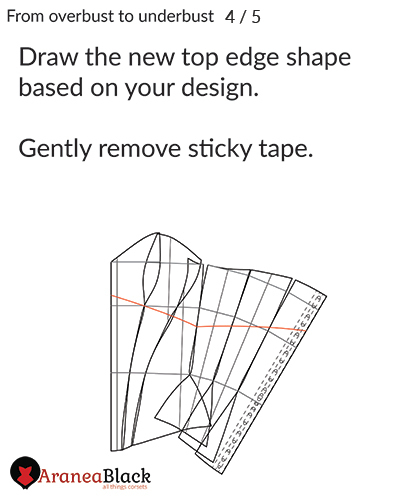 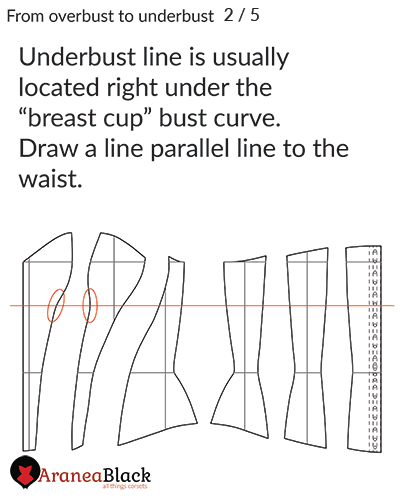 Change your favorite overbust corset pattern into a short and versatile underbust quick and easy using this tutorial. 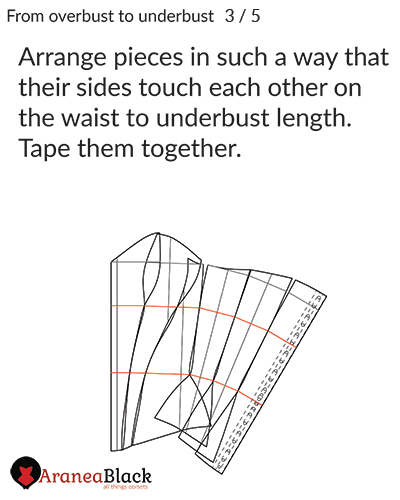 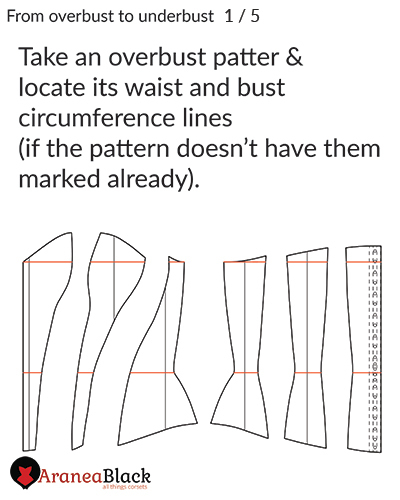 Method is demonstrated on overbust corset pattern DOLORES though the same principle can be applied to other overbust corset patterns.